Pigeon Religion: Holy Spirit, Is That You? 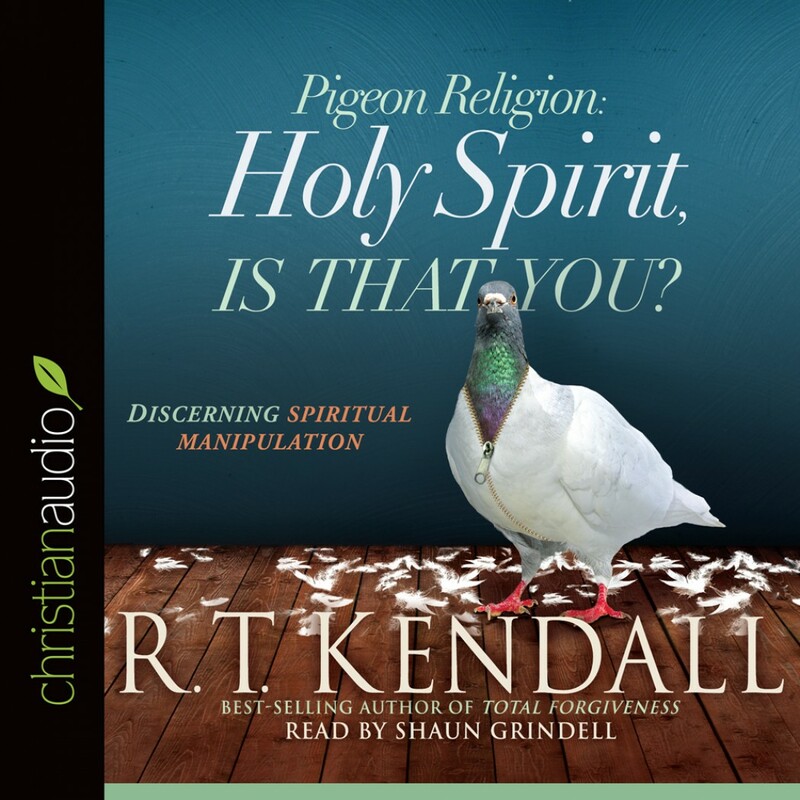 By R.T. Kendall Audiobook Download - Christian audiobooks. Try us free. Have you ever seen God move tangibly in a powerful worship service? Have you also been unmoved or unaffected by a lively sermon or worship experience? How can you discern when the Holy Spirit is authentically moving, or when a counterfeit spirit is producing manipulation? If the dove is the symbol of the authentic Holy Spirit, then the pigeon is a symbol of the counterfeit spirit. Unfortunately many of the claims to the presence of the dove among us are nothing but pigeon religion. Don’t settle for a substitute. Respected theologian Dr. R.T. Kendall explains eight main differences between the dove and the pigeon, and then applies each to our relationship with the Holy Spirit. Readers will come away with a refreshed sensitivity to the move of the Spirit, a renewed knowledge of who He is, and a keen perception on how to identify counterfeit spirits.